Mark “Sharkie” Ford of Cold Spring NY, passed away unexpectedly on January 14, 2019 at the age of 51. Mark was born August 6th, 1967 at Butterfield Hospital in Cold Spring, NY to the parents of Barbra and Robert Ford. Mark leaves behind his brother Scott Ford, his aunt Mary, and Uncle Don. Mark was predeceased by his father Robert, mother Barbra, and brothers Robert and Eric. 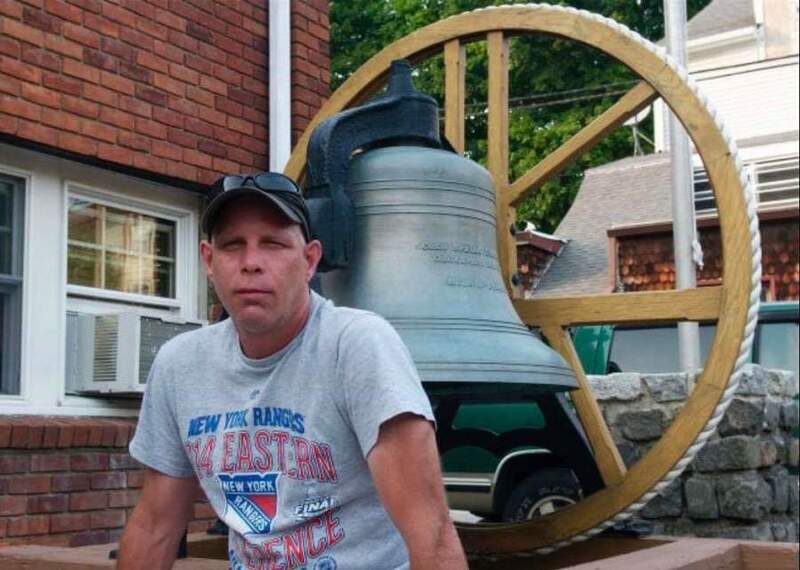 Mark was a lifelong New York Ranger fan who grew up rollerblading on Church Street taking slapshots at the side of the firehouse while “inadvertently” breaking a few windows. He enjoyed rooting for the New York Yankees and also the Dallas Cowboys. 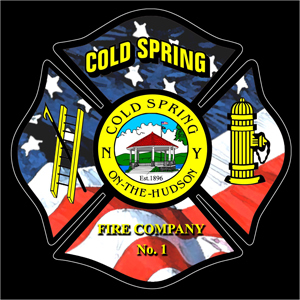 An 11-year member of the Cold Spring Fire Company, Mark could be found almost every weekend during his tenure as a member standing outside the firehouse ready to answer any call when needed. Mark took great pride in contributing to the Cold Spring Junior Fire Academy as an instructor and mentor to future first responders. He was also acurrent employee of Chemprene in Beacon, New York. Mark was extremely kind hearted and always a gentleman. Hewas a loving and caring friend, Mark will be greatly missed and remembered every day. Visitation will be held on Thursday January 17, 2019 from 6-8pm at Clinton Funeral Home, 21 Parrott Street, Cold Spring. In lieu of flowers, the family requests donations be made to the Mark Ford Fund, care of the Cold Spring Fire Company No. 1, 154 Main Street, Cold Spring, New York 10516 or the GoFundMe page to defray costs of funeral expenses.